River West is a convenient location for a lot of home buyers because of its close proximity to neighboring River North and so many other desirable parts of Chicago like West Town, the West Loop, and the Loop—Chicago’s main business district. The River West neighborhood runs from Chicago Avenue to the north, the Kennedy Expressway to the east, Ohio Street to the south, and the Chicago River North Branch to the east. Within the River West boundaries sits plenty of great real estate and should a River West foreclosure hit the market, chances are it won’t last long. 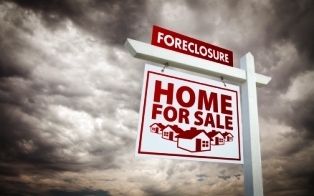 For more information on River West foreclosures, or to see a River West foreclosure that is currently for sale, contact Ted Guarnero and his team of downtown Chicago real estate experts today at (312) 566-8141.